The CEO of Disney has confirmed Avengers 4 might not be the last we’re likely to see in news that will surely delight all the heads out there. 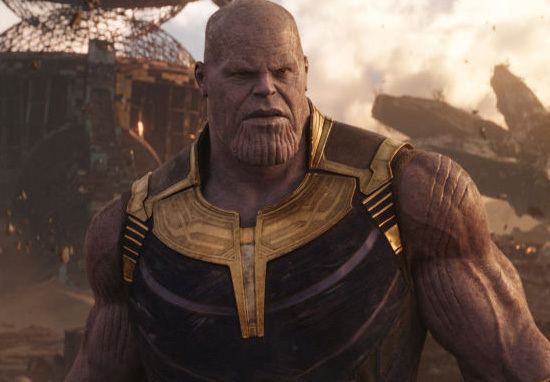 Not much is known about 2019’s Avengers 4 considering the huge hype around current box-office smash Infinity War, but the people want it. The numbers show. 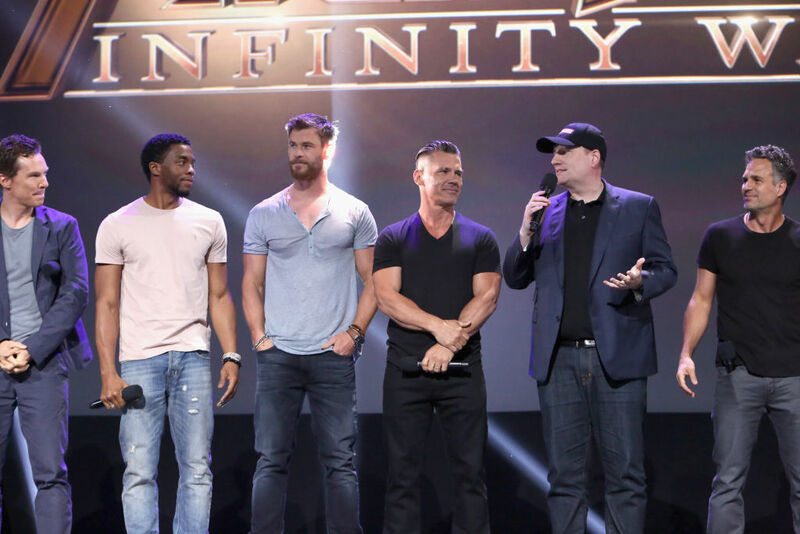 During an earnings call, Bob Iger revealed a cheeky little bit of info regarding the future of the Marvel Cinematic Universe. We meet on a regular basis with our Marvel team, and we’ve plotted out Marvel movies that will take us well into the next decade. I’m guessing we will try our hand at what I’ll call a new franchise beyond Avengers, but that doesn’t necessarily mean you won’t see more Avengers down the road. We just haven’t made any announcements about that. Given the popularity of the characters and given the popularity of the franchise, I don’t think people should conclude there will never be another Avengers movie. I think the outstanding performance is nothing short of stellar. There is one difference in this movie … that’s the size of the cast. … Because of the size of the cast involved and the cost of the movie, the scale, the magnitude, while this film is going to be very profitable, it may not be on the same return level as some of the other films, because of the sheer scale of it. 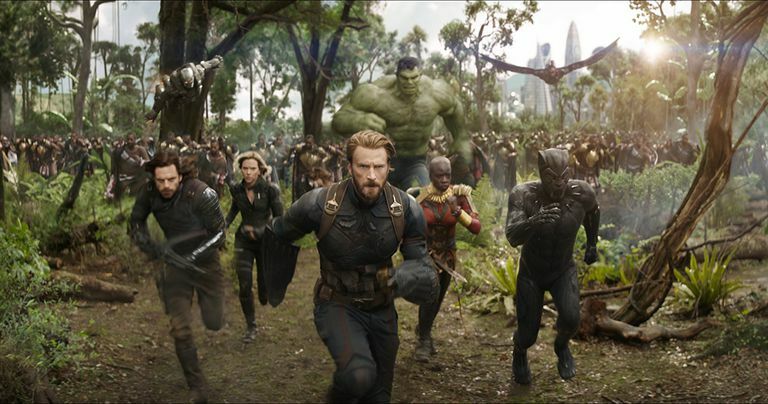 Infinity War has opened with an estimated $630 million worldwide, smashing previous-holder The Fate of the Furious with $542 million. The movie, which along with Avengers 4, will serve as the grand finale to the MCU, sees Tony Stark (Robert Downey Jr) Captain America (Chris Evans) and Thor (Chris Hemsworth) finally go up against Thanos (Josh Brolin) as he attempts to assemble the Infinity Gauntlet. 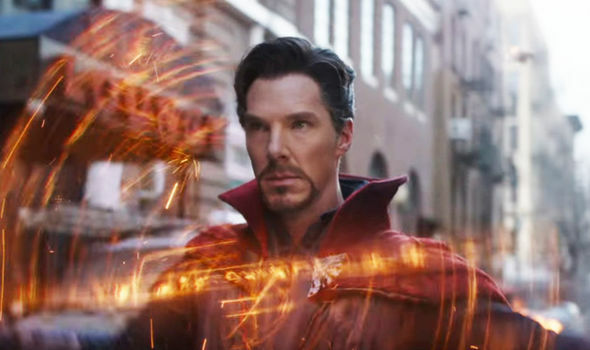 To fight off the evil Titan the three will assemble the biggest Avengers team yet featuring Doctor Strange (Benedict Cumberbatch), Ant-Man (Paul Rudd), Hawkeye (Jeremy Renner), Black Widow (Scarlett Johansson), Spider-Man (Tom Holland) and countless other heroes from across the cinematic universe. CNN reports, in the last 11 days, Avengers: Infinity War has made more than Wonder Woman, Batman v Superman: Dawn of Justice, Guardians of the Galaxy, X-Men: Days of Future Past and Justice League combined. 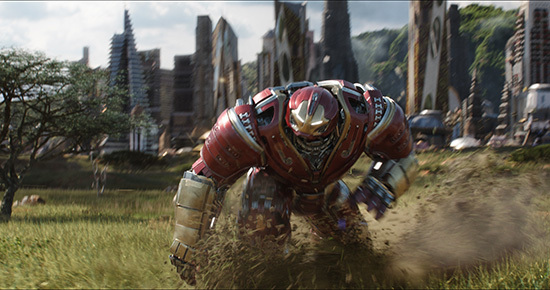 Last weekend Infinity War smashed the record for biggest global opening in film history, beating previous titleholder The Fate of the Furious’s $541 million with an estimated $640.9m. Nine out of 10 biggest openings in North American history are now Disney films. Infinity War joins an elite club of just 34 films to break the billion dollar box office barrier. Imagine having all that money. Seriously. Forget making another film. Just run for the hills, Iger.